With Roasted Joe, you'll always get the best equipment and it will always be NEW. 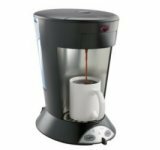 Roasted Joe Coffee Co. offers numerous drip coffee brewing options using NEW Bunn, Curtis or Newco brewing equipment. 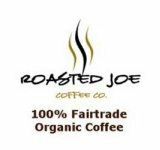 From a simple air pot system to our larger 1.5 gallon servers, Roasted Joe has a solution that will enhance the taste of the coffee. 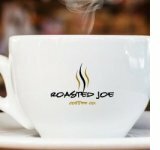 Roasted Joe Coffee Co. offers your business three single cup brewing options to choose from: Flavia and Keurig single cup systems, and Douwe Egbert on demand system - all designed to service small and large offices, corporate dining events, in room needs, hospitality and more. 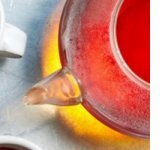 Available in floor or counter top models, our ION “bottle less” water coolers come with 2 temperature system which provides an ideal product for your office! It looks great and matches all the decors easily. 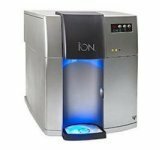 Simple, smart, and loved by our customers, the ION system delivers cold, hot or even sparkling water on demand. 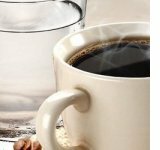 With unparalleled cooling capacity and an energy-saving SleepMode, ION dispenses reliably cold water while saving you up to 75% on electrical usage compared to other coolers.